1. One of two photos on the cover of the April, 1930 issue Pacific Municipalities. Looking northwest. 2. Caption to the two photos on the April, 1930 cover of Pacific Municipalities. Merely to avoid inundation--much less health and aesthetic disasters--significant control measures were required. 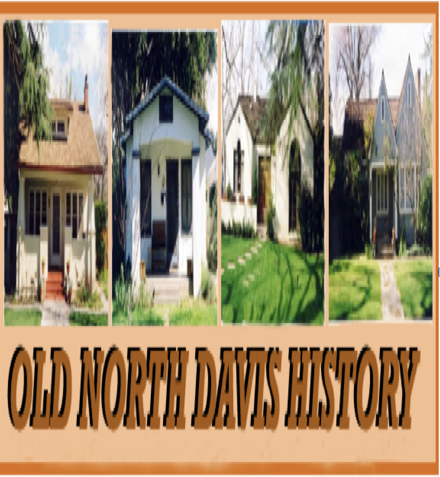 One of these was a “sewage works” plant constructed in 1926 in the northeast section of the intersection of Old Davis Road and the South Fork of Putah Creek (images 1, 2 and 8). Still picture from the California Sewer Works Association film linked below. 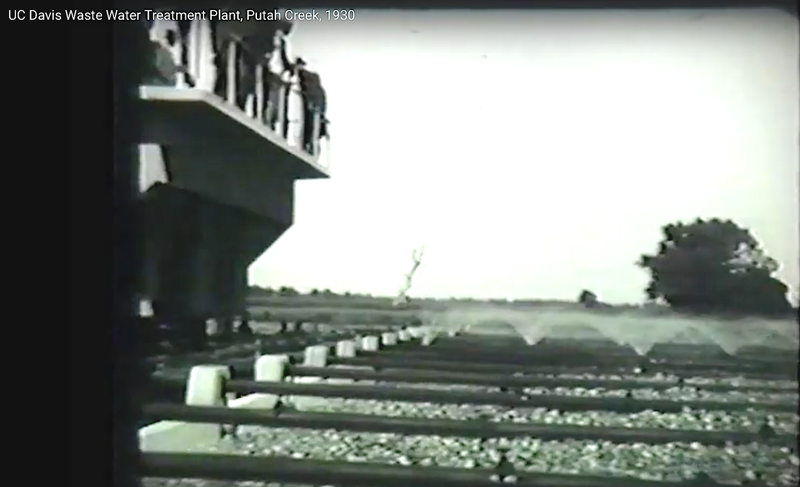 That footage is dated April 22, 1939 (screenshot below). “Est” declarations, such as “oldest,” tallest,” “fastest,” “best,” and the like, are implicit challenges and, I suppose, even part of human DNA. 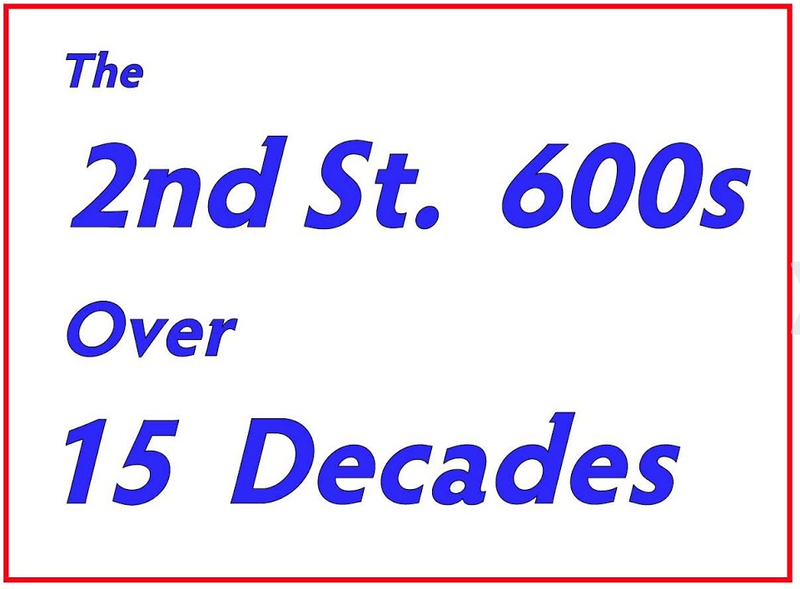 Once issued, an “est” challenge sets a benchmark for evaluating future events of that type. So, when I came onto a film made on the UCD campus on April 21, 1930, one of my thoughts was “this might be the oldest UCD campus film!” In that spirit, I call attention to it on Davis History Today. 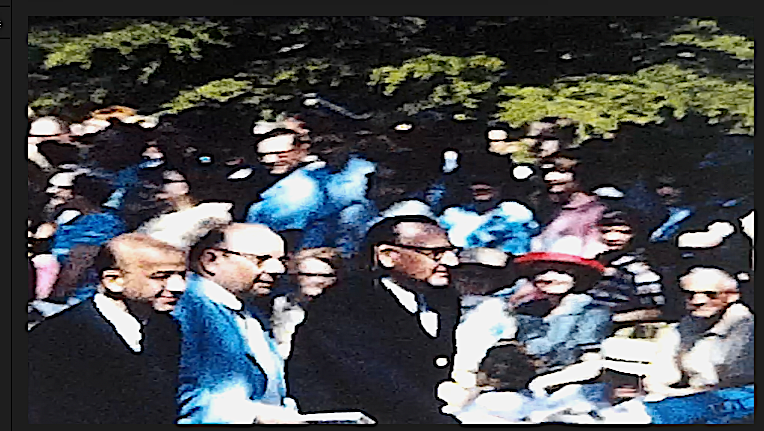 Browsing Davis topics on eBay, I recently acquired at auction a reel of 8 mm home movies that included about two minutes of 1965 UCD Picnic Day scenes. Among other moments and views, there are shots of Pat Brown, Clark Kerr and Emil Mrak riding together atop a long convertible, of Aggie males chasing panicked greased pigs, and of the elaborate floats student groups made for the parade. Most striking to me is the fact that we are looking at California post-WWII boom and exuberance at their height and this exaltation is -- at the same time and outside these views -- starting seriously to come apart.